At Wright Electrical Company, we want you to avoid electrical hazards and to use best practices when it comes to electrical safety. 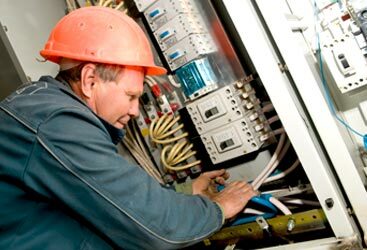 Your local Gilroy electricians care about your home and want to ensure that everything from your wiring to your electrical panels are working safely and effectively. 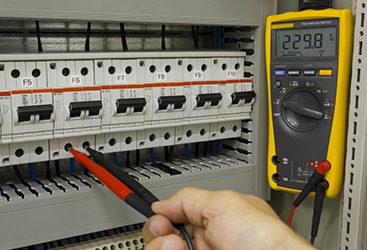 We have compiled a list of best practices when it comes to your electrical safety. If children are in your home, make sure that all unused electrical plugs have safety caps on them. An added bonus to safety caps is that they stop cold drafts and conserve energy. Do not keep appliances or devices plugged in on a constant basis if they are near a sink or any type of water. If you’re unplugging something from an outlet, don’t yank it out. Rather, gently pull the cord from the outlet. Always use powerstrips, but don’t overload them and don’t add extra electrical plug-ins. Distributing your electrical plug-ins evenly throughout your home will reduce your risk of electrical hazards. 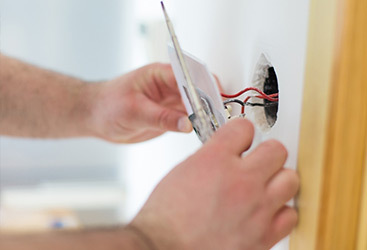 Don’t attempt to repair electrical wiring or equipment without being qualified. If any electrical appliance or device gets wet, don’t touch it if it’s plugged in or, wait to plug it in until you’re certain there is not electrical danger. If you’re concerned about an electrical hazard in your home, call your trusted Gilroy electricians at Wright Electrical Company. Our technicians are professional and respectful, and we will help to ensure that your home is a safe environment for you and your family. Contact us today!